A Response to the California Wildfires. “We Will Rise” was written from a place of pain for our collective loss. The video begins with footage of me walking through camp for the first time after the fires, and ends with a slideshow of memories contributed by campers, staff and alumni. It is time for our community to unite, come together and to rebuild the land we love so dearly. I hope you enjoy and “We Will Rise” inspires you to contribute to camp’s rebuild. 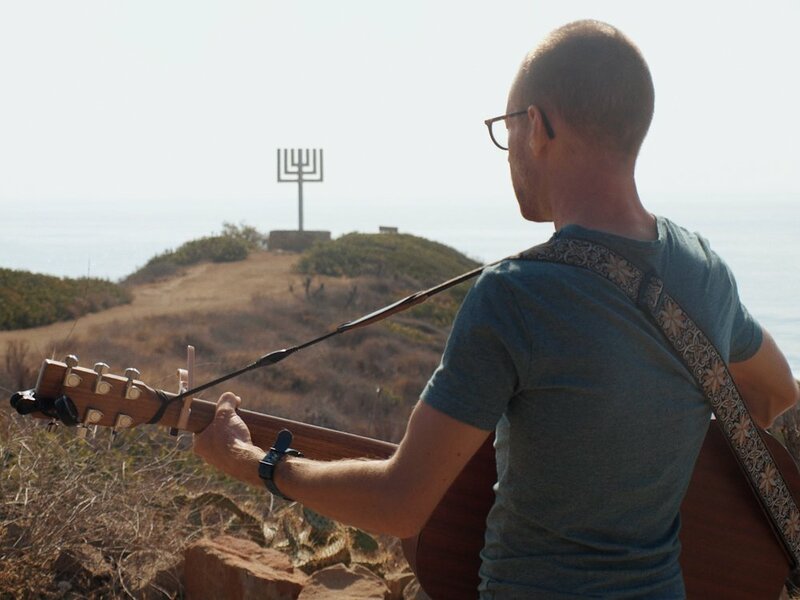 Legally blind and armed with an acoustic guitar, this Jewish Song Leader unites, magnetizes and elevates the communities around him. An Endless Passion for Music, for Voices, for Discovery, for People, for Life. Full time song leader at Temple Israel of Hollywood, Head Songleader 3 years running at Camp Hess Kramer in Malibu, Faculty at the 2016 UPJ Shir Chadash Conference (Union for Progressive Judaism), Presenter at the 2017 ACC Mid Winter Retreat (American Conference of Cantors), featured as an “Emerging Artist” on Jewish Rock Radio, Faculty at SLBC…. A touring songleader, songwriter & spiritual leader. 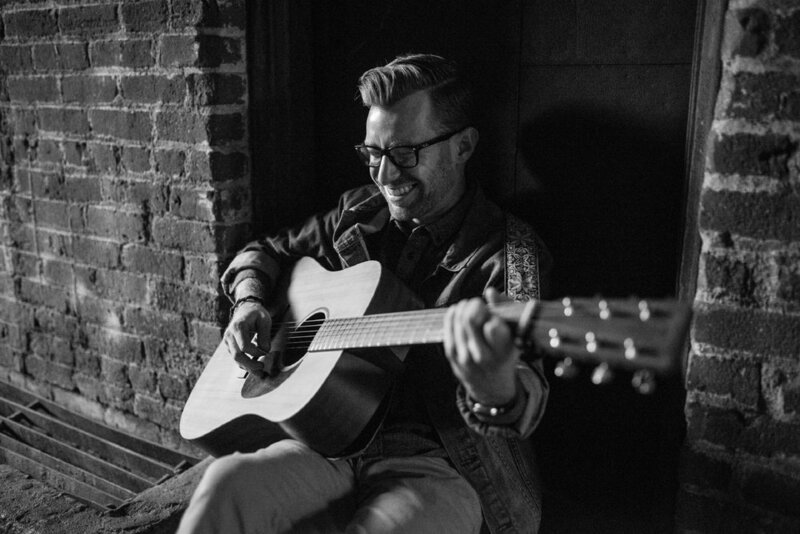 Charlie has sung with communities throughout North America, Israel, Australia and New Zealand. “I have been delighted to know Charlie Kramer for about 8 years now. I admire his sound and his creativity. I respect how Charlie connects with kids. At all times I have been with him he has demonstrated tremendous integrity and kindness."